Come meet Ossabaw, the Loggerhead Sea Turtle! And enjoy an afternoon of activities, tours and talks will make Skidaway Marine Science Day a can’t-miss event for all ages on Saturday, Oct. 13, from 11 a.m. to 3 p.m. on the University of Georgia Skidaway Marine Science Campus, located on the north end of the island (10 Ocean Science Circle, Savannah, Ga. 31411). The campus-wide open house will be presented by the UGA Skidaway Institute of Oceanography, UGA Marine Extension and Georgia Sea Grant, and the National Oceanic and Atmospheric Administration’s Gray’s Reef National Marine Sanctuary. The UGA Aquarium, run by Marine Extension and Georgia Sea Grant, will be open to visitors with no admission fee. Aquarium educators will offer visitors an afternoon full of activities, including a hands-on reptile exhibit, behind-the-scenes peeks of the aquarium, fish feedings and microscope investigations. A touch tank exhibit will allow guests of all ages to get up close and personal with common coastal invertebrates such as spider crabs, whelks and horseshoe crabs. 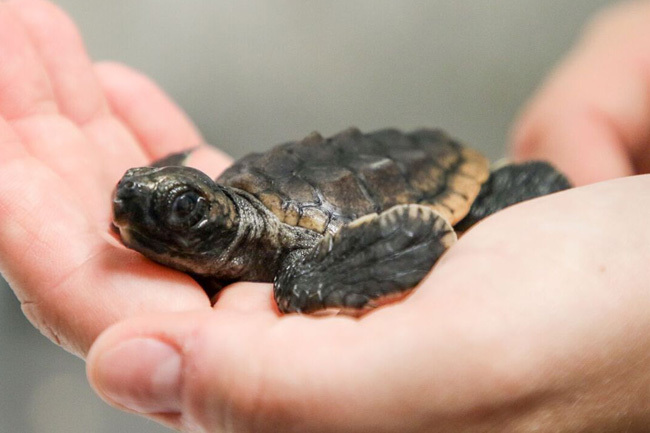 Visitors will also have the opportunity to meet the aquarium’s newest temporary resident, a loggerhead hatchling that was discovered in early August as a straggler in a nest on Ossabaw Island by the Georgia Department of Natural Resources. Rising sea levels will have major impacts on the people living in coastal counties. Conservative estimates predict a sea level rise or two to four feet by the end of this century, which would drastically change the face of Georgia’s coast. 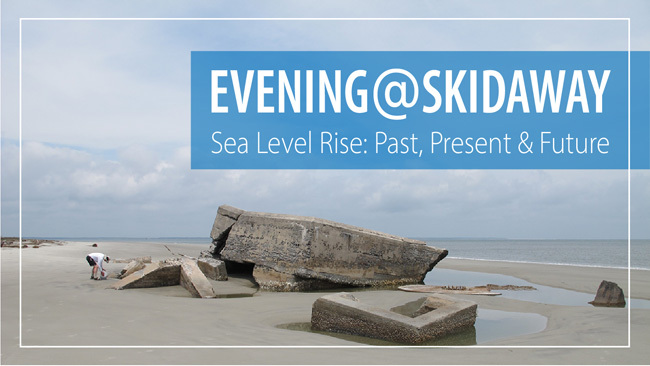 University of Georgia Skidaway Institute of Oceanography scientist Clark Alexander will present an Evening @ Skidaway program to discuss the past, present and future of sea level and how it will affect those living along the coast on Tuesday, September 11, in the McGowan Library on the University of Georgia Skidaway Marine Science Campus (10 Ocean Science Circle, Savannah, GA 31411). The event will begin with a reception at 6:15 p.m., followed by the program at 7 p.m.